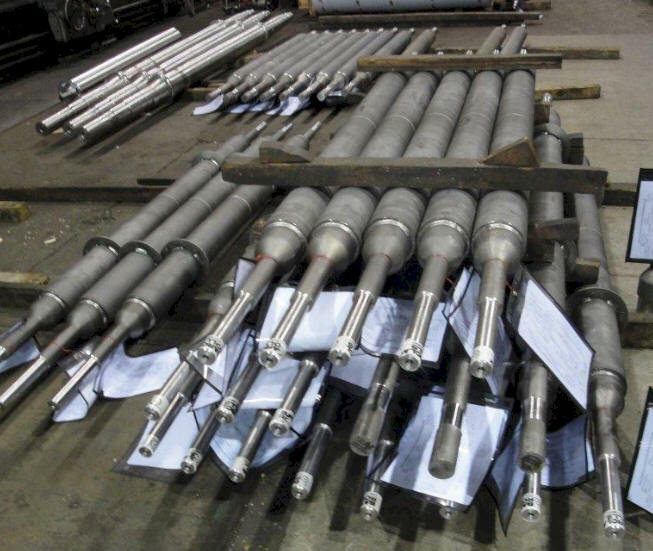 GLIS Manufactures OEM and Aftermarket Furnace Rolls. 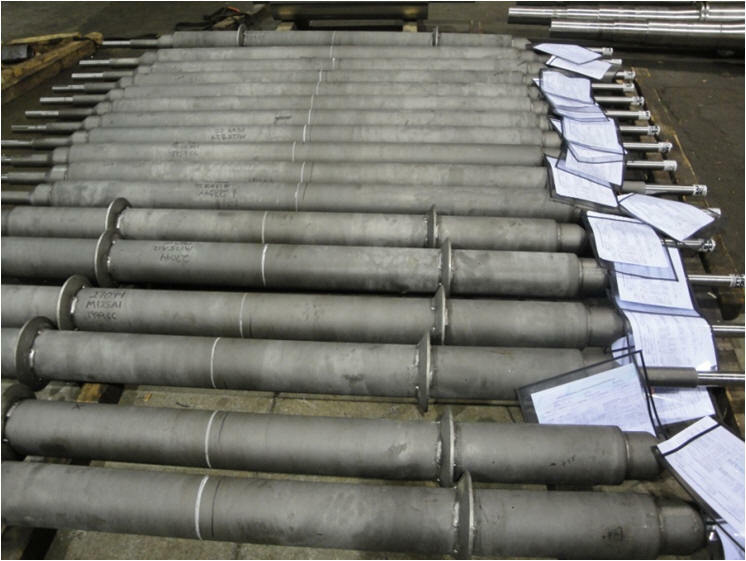 Dry tunnel or roller hearth reheat furnace rolls are designed to carry the full weight of the processed slab. 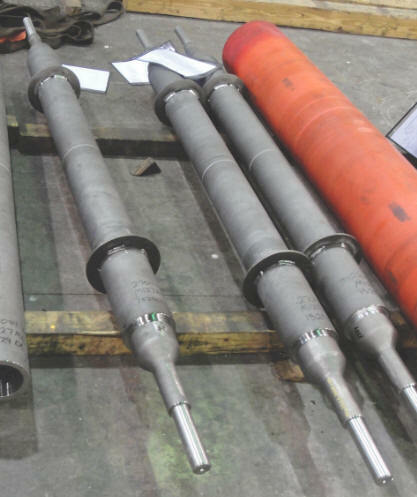 With rolling temperatures of 2300F, furnace rolls see one of the harshest environments for any cast steel or alloy fabrication. 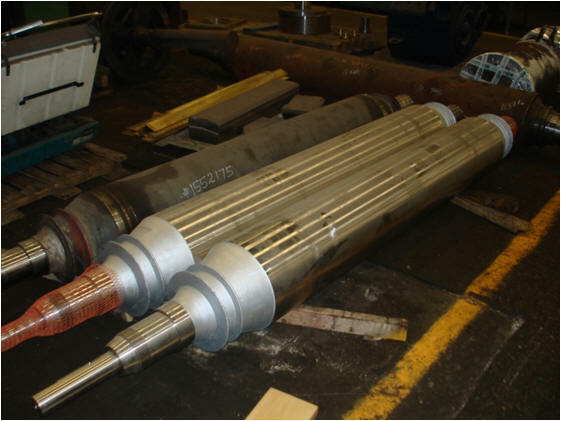 GLIS’s metallurgical and thermal engineering expertise allows us provide a full range of services from direct replacement, custom mechanical design, and alloy selection to help provide customers with the best roll solution for their application.